we are engaging in ‘lila’(Sanskrit), or the art of divine play. We are actively, creatively, trying to make sense of our 1970s teenage world. We are taking what is offered and digesting it, processing it, re-presenting it in a new configuration. ‘POG!’, we yell at one another, causing explosive giggles. All we need to do to induce laughter, well into our 20s, 30s and beyond, is say ‘POG’. Fast forward to now. What am I doing? Creating, writing, arting, snipping, tucking, rearranging, editing, designing, reconfiguring. Not so much laughing, but I’m having a ball making a BLOG. 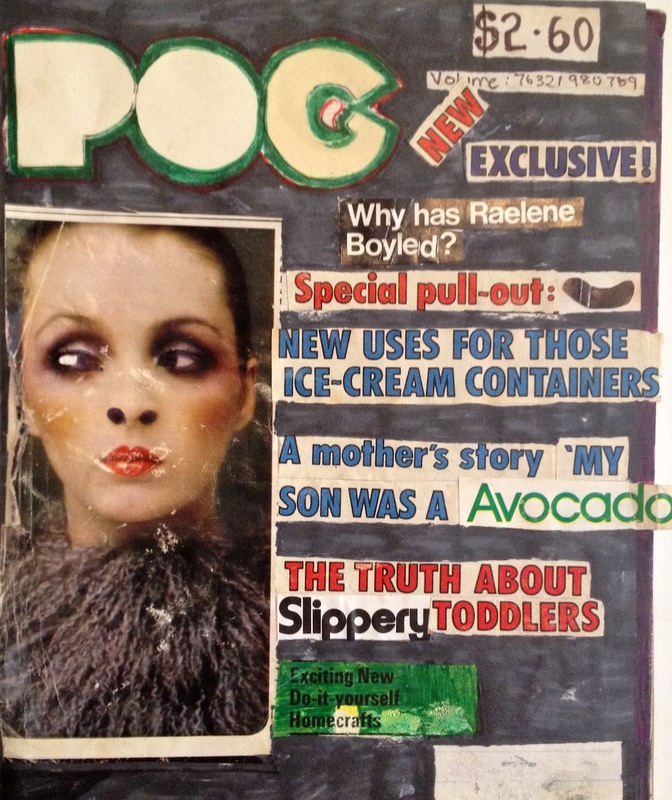 From POG to BLOG in forty years. Do you have a memory of playful creative absorption from your early life? If so, does it connect with your adult creativity? Would you like it to? I call these Creative Source Stories. This entry was posted in Creative Source Story and tagged art, blog, collage, creativity, divine play by Art and Soul Space. Bookmark the permalink. Yes. It is indeed the first (and only) edition of POG. I was thrilled to find it! We had high hopes. Cut and (Perkins) pasted and prepared many pages. And that’s as far as we got. wishing abundance of Lila to you then, Val. Yes – it’s a lilting sort of word, isn’t it. Circa 1978, attending a Conference of some kind for Families with my sibs and hippy parents. 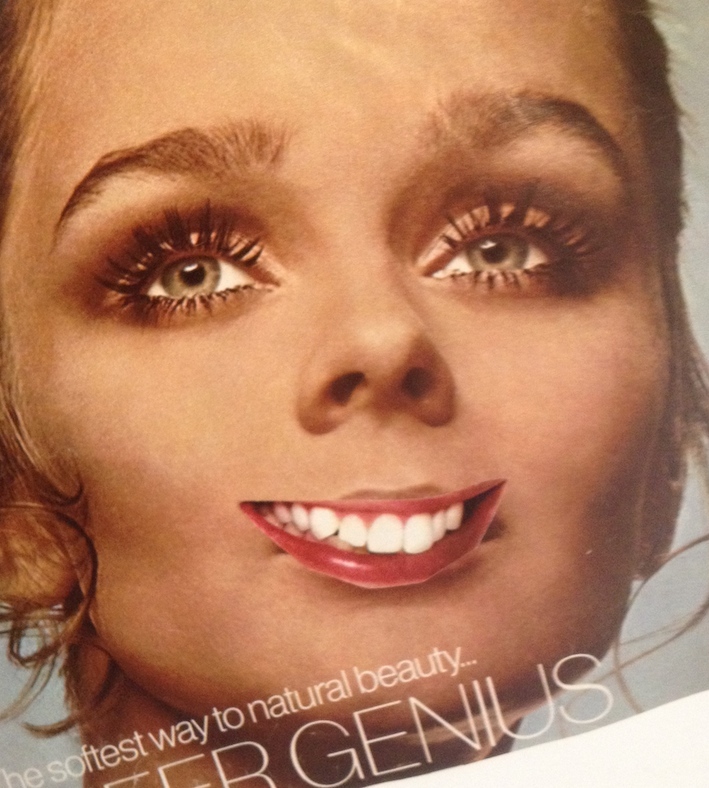 I was in my middle primary school years and I still have very vivid memoriies of sitting in a hall on the floor with lots of other families cutting up old mags and glueing pictures of what Family meant to us onto large sheets of cardboard. I’d never done anything remotely like that before. Such fun to play arouond with all the images and make picture stories! 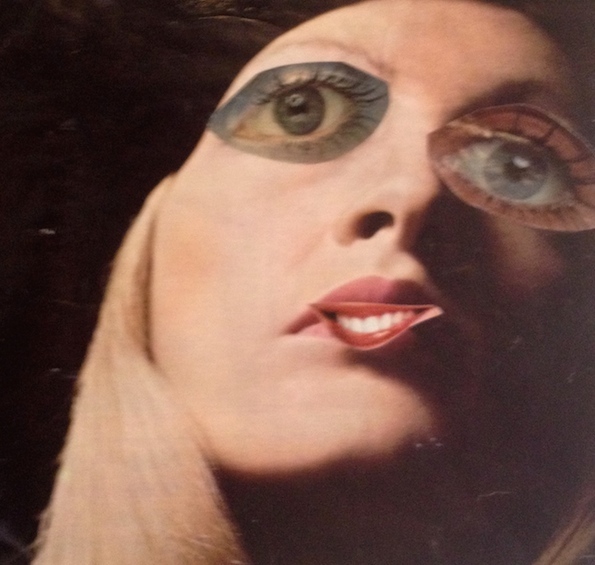 It kickstarted a love affair with cutting, glueing and creating new worlds with collage. PS I’ll bet there are more stories about hippy parents. PPS Are you still collaging?